I've seen the temp gauge in the appearance console in the middle position and the bottom position... What is factory correct? 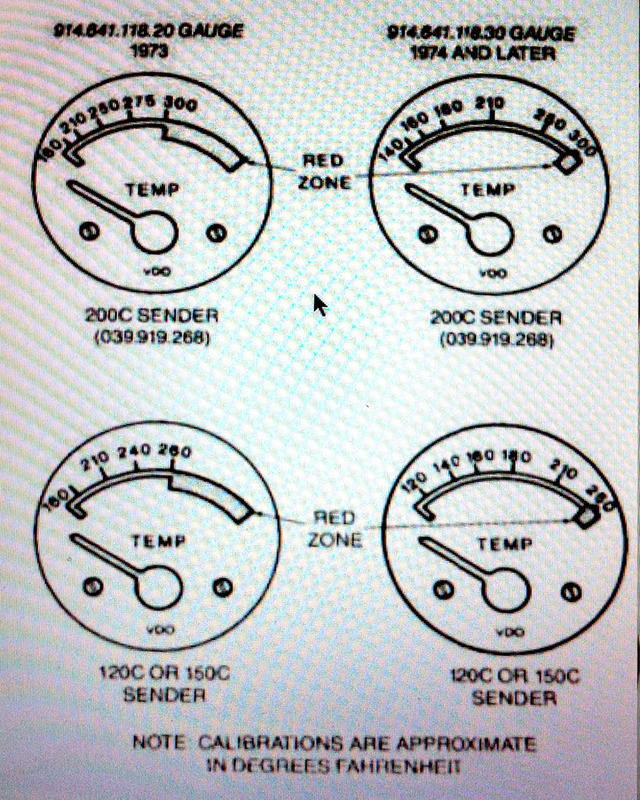 In the owners manual the picture there shows Clock Top, Oil Temp Middle and Voltmeter bottom. Good thinking! Of course. Thank you.